Why Paulo Coelho writes about pilgrimage’s more than the rest of the topics is because they hold meaning to the existence of what life holds for us. 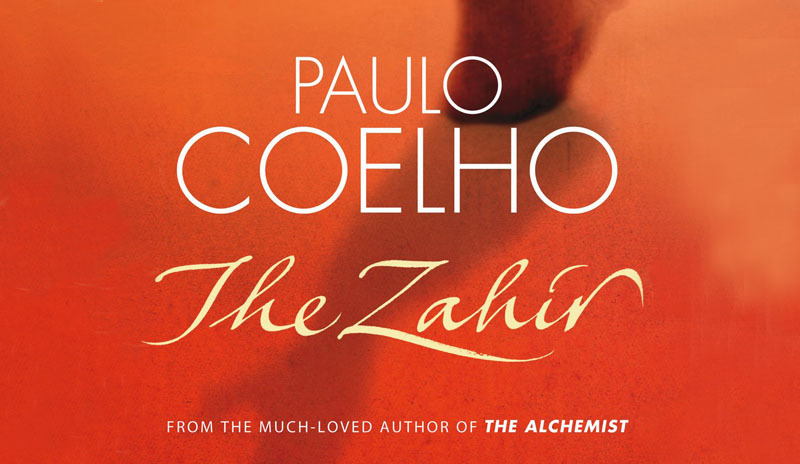 The Zahir was originally written in Portuguese which is P.C native language. Later it has been translated into about 44 languages worldwide, Iran was the first country to publish the book in Persian language. Zahir is a word from the language Arabic and it means “ Obvious or Conspicuous ”. Unlike other books, the story is about the narrator who is in search of his missing wife named Esther. Although, he becomes the number on suspect but to himself he finally realizes that there was maybe some problem between them and that there can be a possibility of his wife leaving him for good. But soon he realizes that for finding his wife he would first have to find himself from the chaos that was around him and his life. Esther’s friend Mikhail comes into the scene as he wants to find about his wife, but the narrator discovers a whole new meaning of the word life with Mikhail. He tells the narrator about his calling and how he hear voices who help him help others. Now our narrator goes in search to find his Zahir, and in finding so he will know where his wife is. Along the journey Paulo Coelho beautifully explains about the meaning of life and love and how both of them work hand in hand. The Zahir is a journey of finding what marriage means, what holds it together and what can pull it apart within the blink of an eye. The Zahir has been published in more than 50 languages and although the book has clear autobiographical depictions but in reality it is fiction. I hope when you read this book you comes across the meaning of what is more important in a marriage.